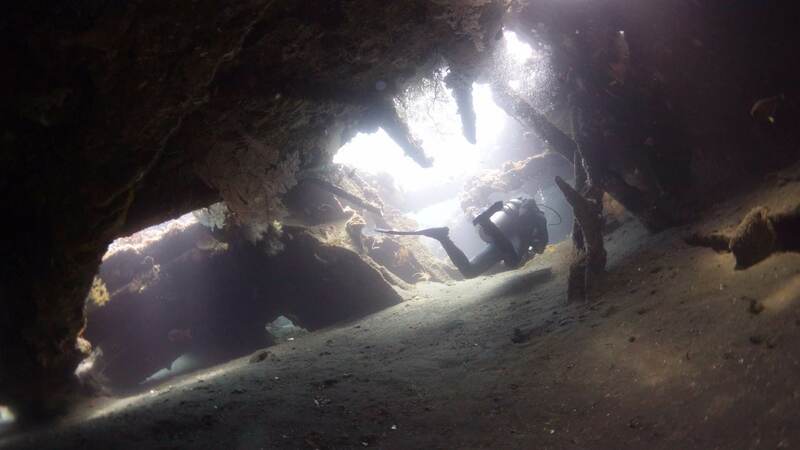 Did two dives at the famed USAT Liberty Wreck in Bali, Indonesia last month. I’m a little jealous of the fact that the locals have easy access to one of the most beautiful wreck dives in modern history. A shore entry from the resort and a few meters down leads you to this humongous America cargo vessel that was sunk by a torpedo during WWII. There were no casualties as the ship was already parked. Years of current drifted this wreck to the nearby shore. Without further ado, click to play the video and please share it with your diver friends! I really wanted to capture the serene mood with the BG music by Satie. 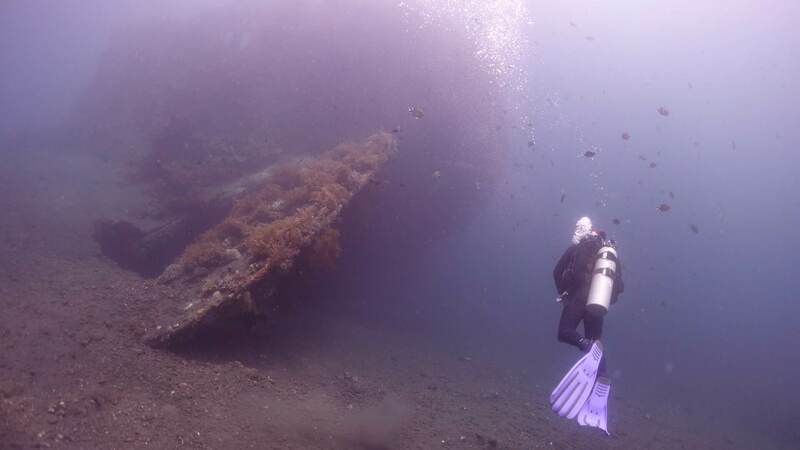 Diving the USAT Liberty Wreck (Tulamben, Bali) from jayvee Fernandez on Vimeo. Since I don’t have a Vimeo+ subscription, I’d rather you click on this link to watch the same movie in 720p. Vimeo doesn’t allow hi-res embedding for free users. This wreck is teeming with life, from amazing barrel corals and sea fans to a menagerie of marine life including a great barracuda which I didn’t have the guts to approach. I had heard from others that schooling jacks and bumpheads made this place home but I was not able to find them in these two dives. Video was taken in February 2014. Background music is Gymnopedie No. 1 by Erik Satie. 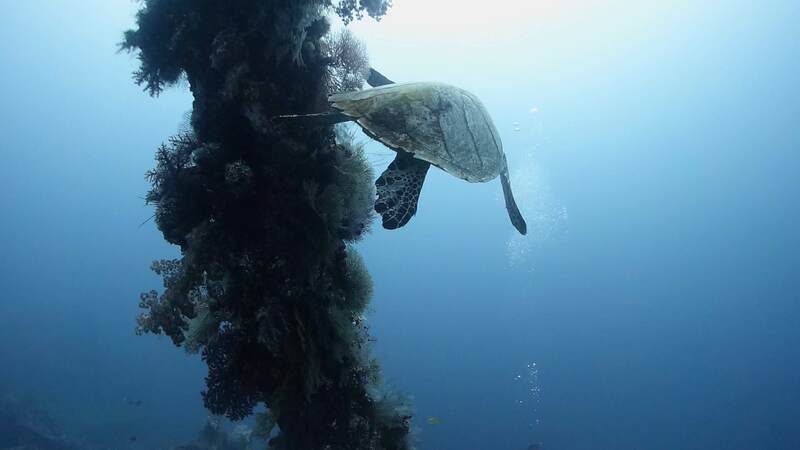 Video was taken using a RX-100 Mark II w/ wide angle lens attachment on a Nauticam housing.